BROWNSVILLE — A program aimed at helping migrant students get a solid start in college was renewed for the next five years though a $2.25 million federal grant. The United States Department of Education renewed funding for the College Assistance Migrant Program at the University of Texas Rio Grande Valley. Using these funds, program directors estimate being able to help from 45 to 50 students per academic year, or about 250 by the end of the 5 years. These students have to meet certain requirements, including being admitted to the university and having done seasonal farm work for at least 75 days within the last 24 months— either the student or their family. The program provides financial assistance such as stipends and scholarships for housing, books, transportation and other educational materials. But there is also mentoring and counseling along the way to help those who might not have had a strong understanding of college life and its demands. Those school interruptions can create academic gaps reflective in their grades, she said, as well as other gaps including personal gaps such as lack of career planning, higher family responsibilities and overall issues with being first-generation college students. The first year of college can challenge every freshman, but these gaps make it even less likely for migrant students to succeed and remain in college, she added. Even though the financial award and step-by-step counseling through CAMP is only intended for the first year, there is still a guidance aspect that alums benefit from throughout their entire stay at UTRGV. 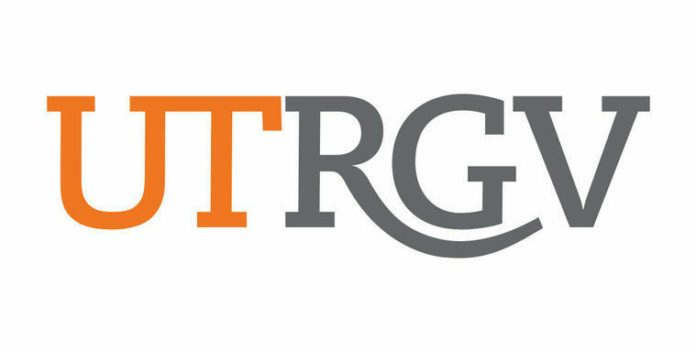 The program began in 2002 and was originally based in Brownsville, helping mostly students from Cameron County though UTRGV’s legacy institution UT-Brownsville. Now that the university consolidated with UT-Pan American to form UTRGV, the reach of the program is expected to increase to also help students from Hidalgo County and other surrounding areas. The challenge will be, as Becerra-Barckholtz said, to increase the reach with the same amount of funding that has been given in past years. The number of students admitted to the program will remain the same, she explained, but they must now find a way to place program representatives at the Edinburg campus to facilitate the interactions. Even with these challenges, she said it is important to keep programs like this one running considering the Valley and the state in general has a high number of migrant students. The program, however, is also open for out-of-state students who qualify.